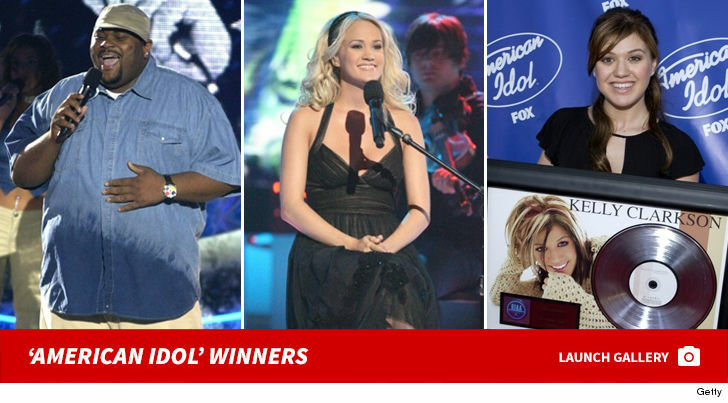 The folks who are bringing you "American Idol" again are in conflict over racial composition of the judge's panel ... TMZ has learned. 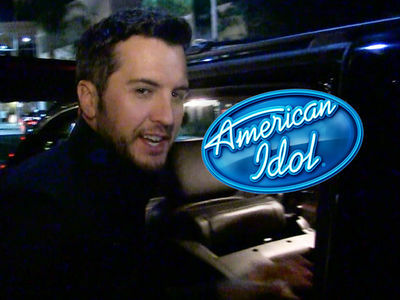 Now that Katy Perry is in place and Luke Bryan is just days from signing, ABC and Fremantle, which co-owns the show, are trying to settle on a third judge. 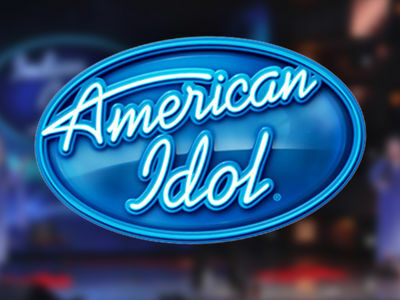 Sources connected to the production tell us Fremantle wants Charlie Puth, but ABC believes there must be racial diversity on the panel. 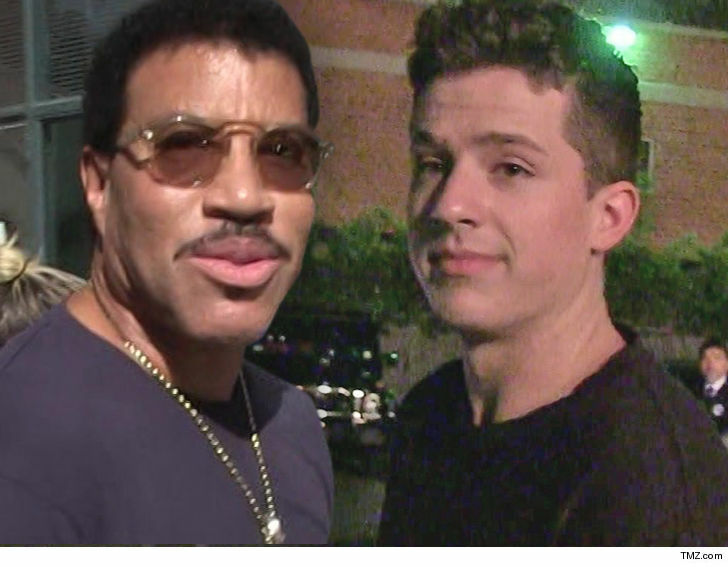 We're told the network continues to have its eye on Lionel Richie, who has been in play for several months. So far, we're told there's a standoff, but someone's gotta blink because they're almost ready to begin filming with the judges. 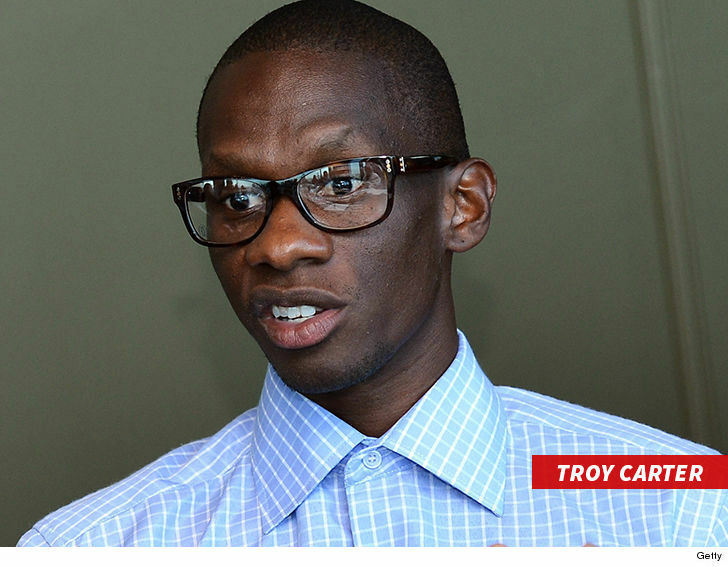 And this is interesting ... we're told Fremantle has taken a meeting with Troy Carter, a super manager of performers like John Legend, Nelly, Meghan Trainor﻿, Miguel and Gaga. He's also one of the initial, big investors in Spotify. We're told one of the reasons Carter may be appealing ... if ABC wins on the diversity issue, Carter wouldn't come with as big a price tag as Lionel, and the budget is almost blown.